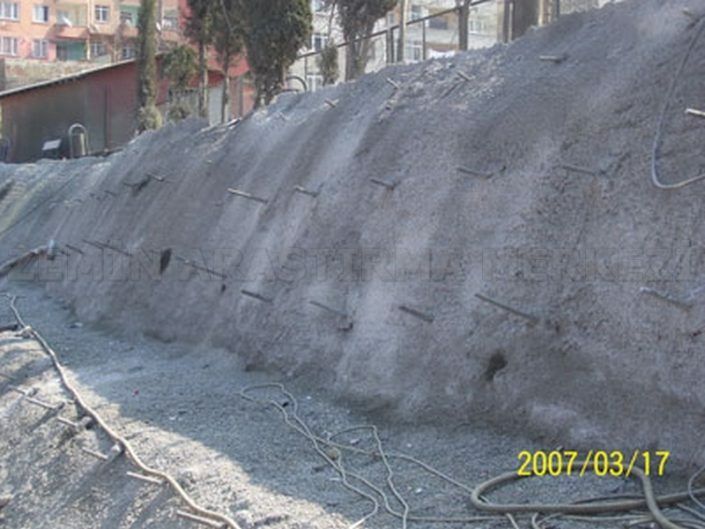 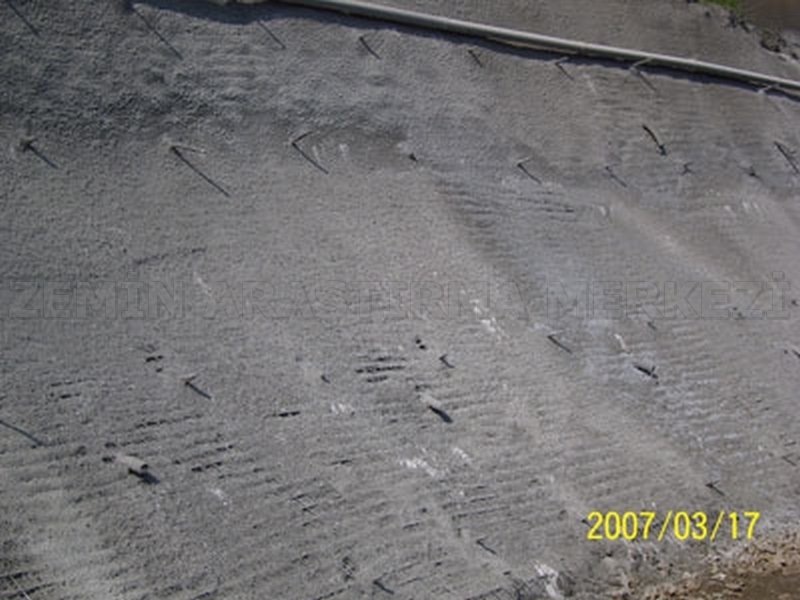 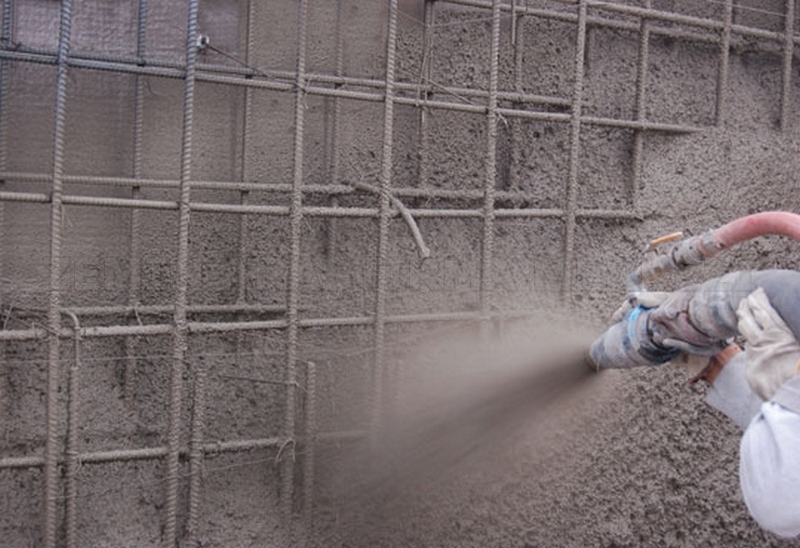 Steel wire-reinforced concrete ( Soil nailed shotcrete), can be used as a stand-alone support system, rock anchors (Blonde), steel shoring, etc.. systems can also be used in conjunction with. 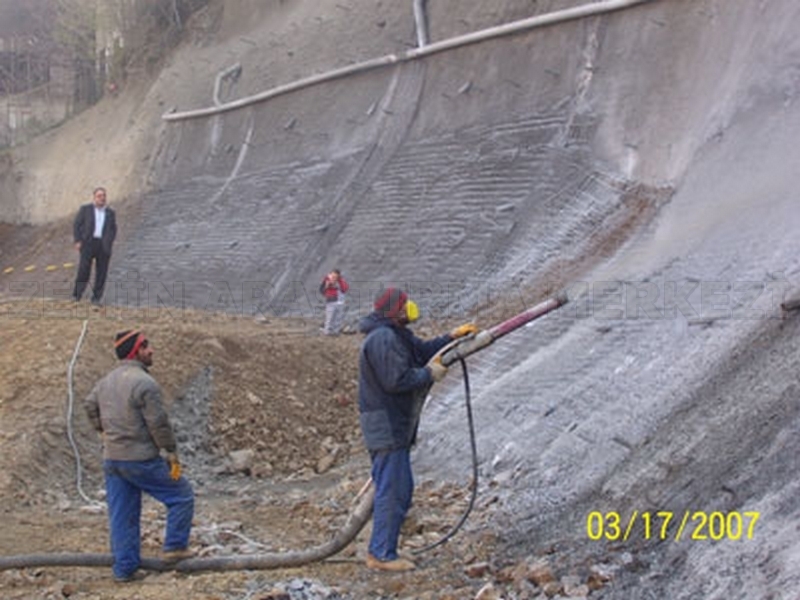 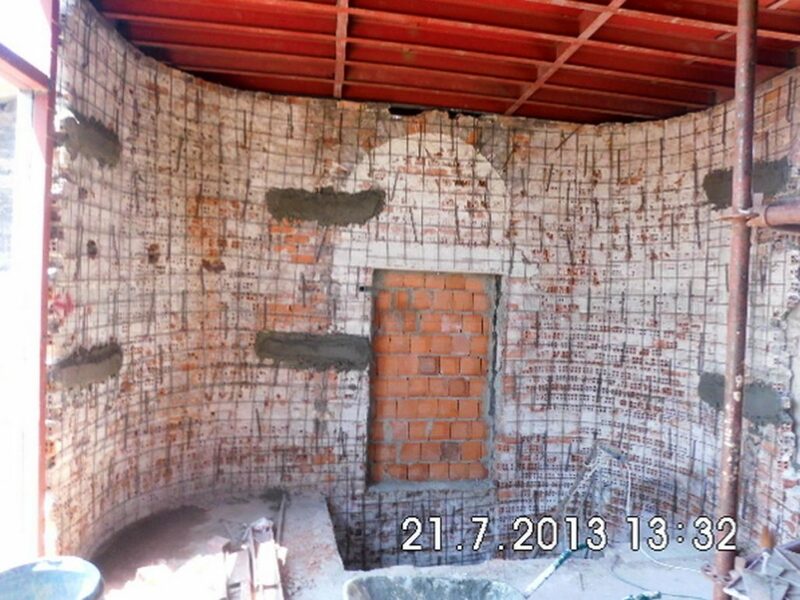 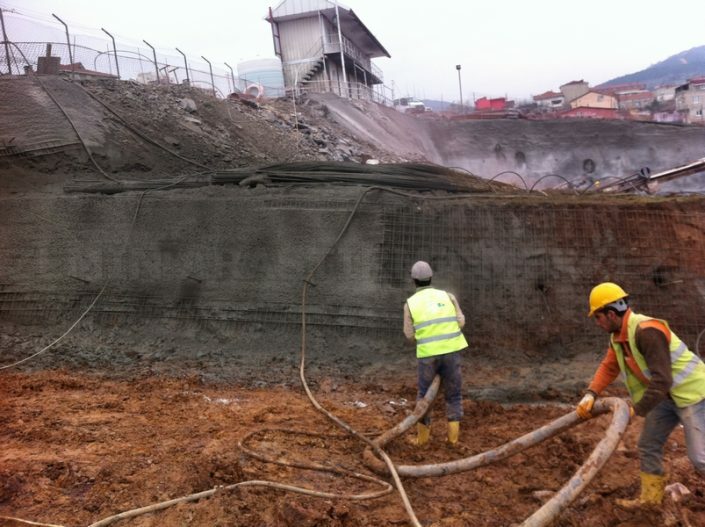 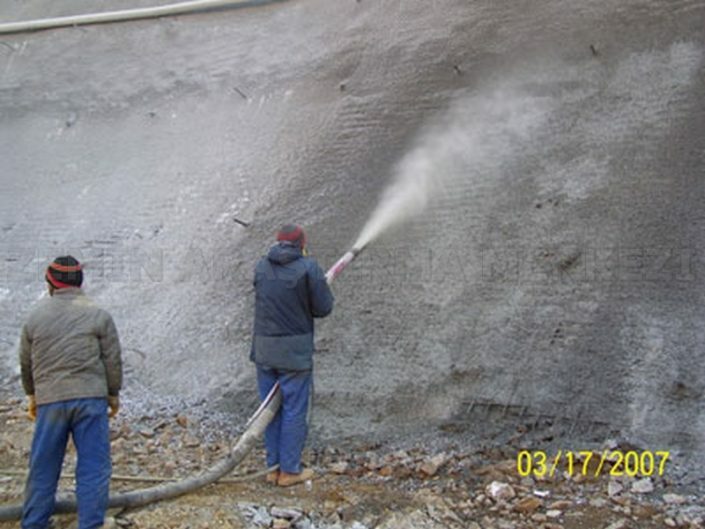 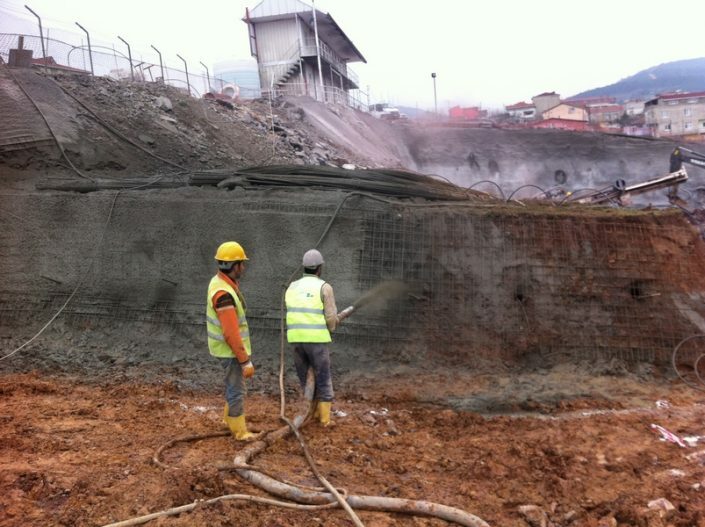 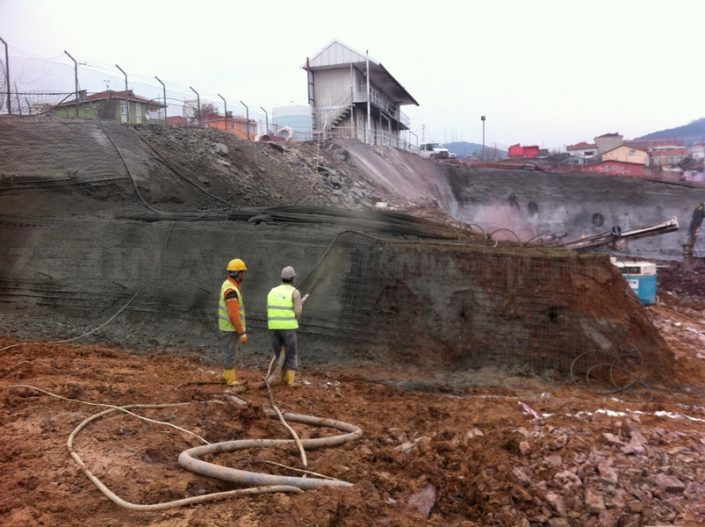 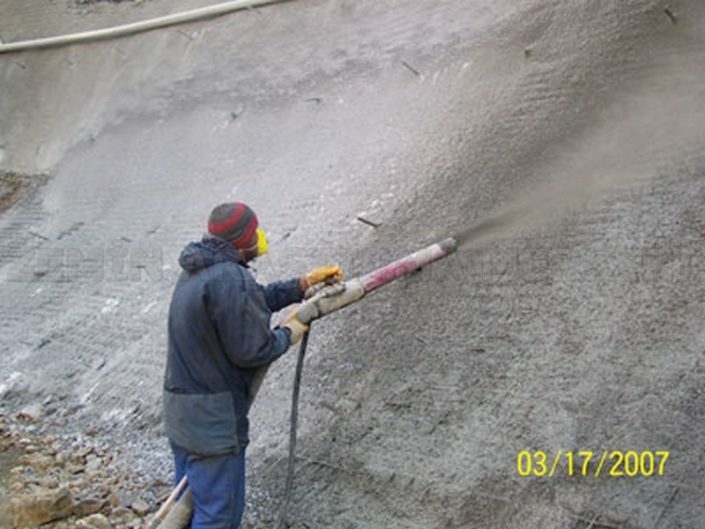 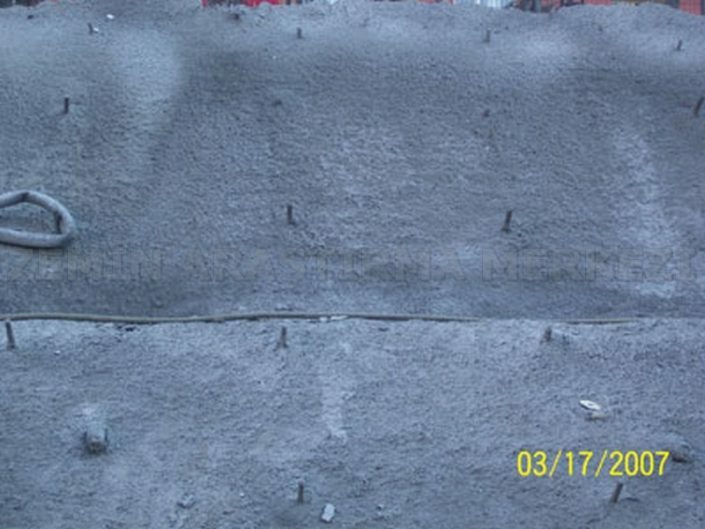 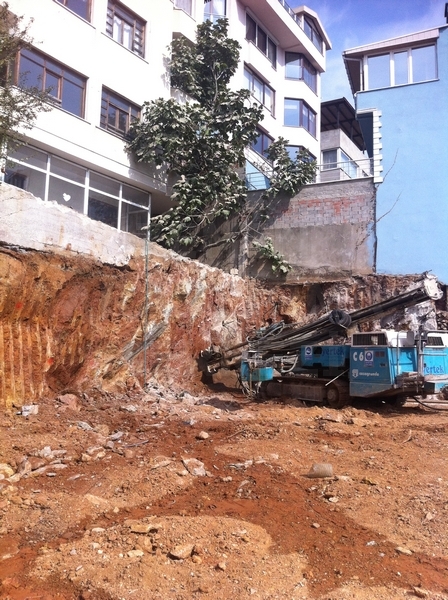 ÇTDPB, just rock surfaces provided good adhesion and thickness of the structural concrete for a coating of sufficient thickness is applied alone. 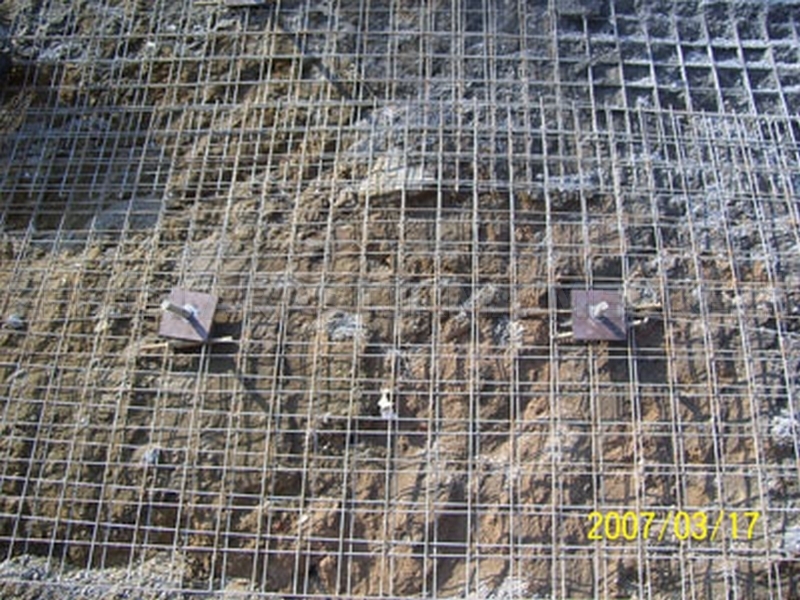 Out of this situation, should be used in conjunction with other support systems. 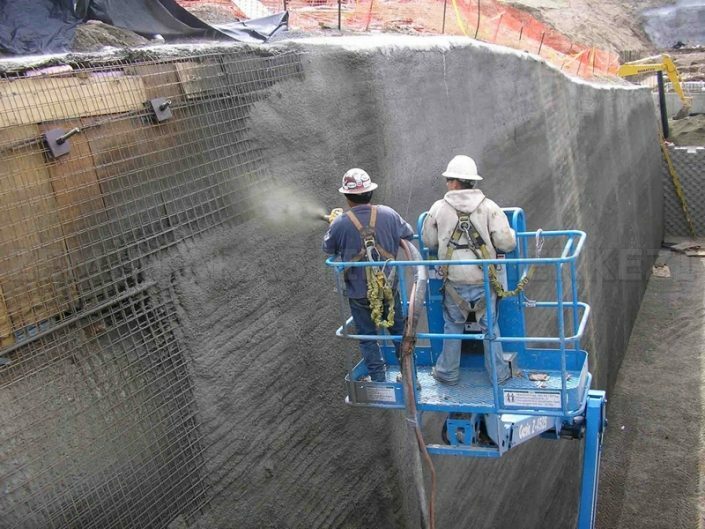 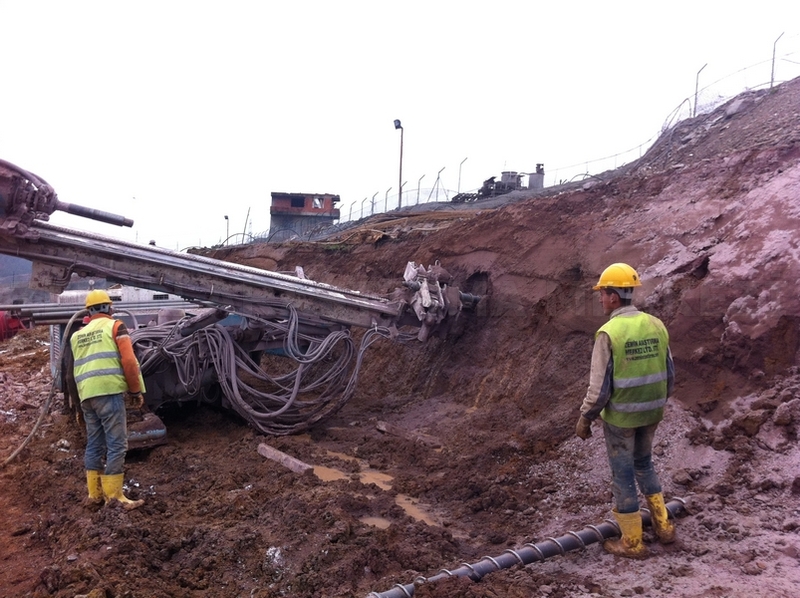 Underground openings and repair-promoting. The tunnel, mine, etc. ..
– The rehabilitation of damaged buildings.